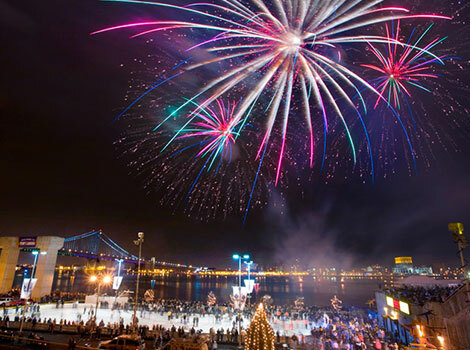 Every winter the Delaware River Waterfront Corporation opens up a ice skating ring at Penn’s Landing. You can rent skates for $3 and have fun with other hostel guests. It is also a great chance to see the Benjamin Franklin Bridge at night. For a $1 off regular admission coupon please click here.